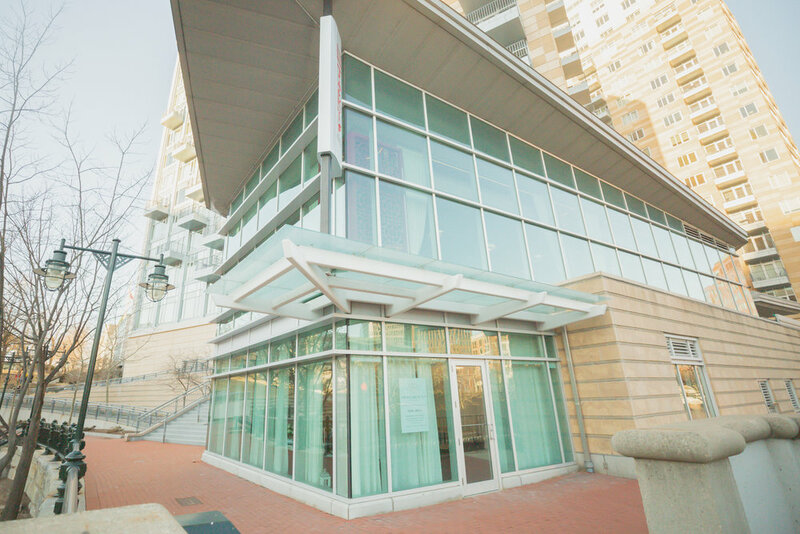 Rhode Island’s premier event venue located at Waterplace Park in Providence. Now Open and accepting bookings! The perfect location for your next event! 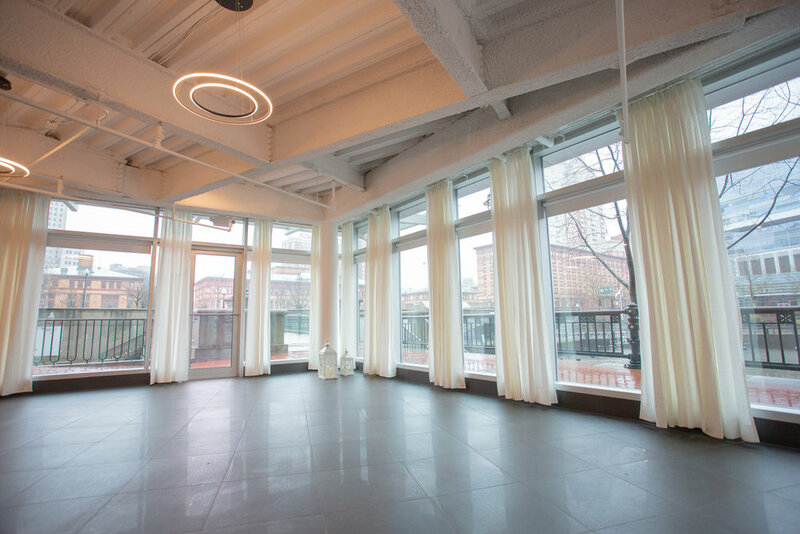 Enjoy the beautiful views with dramatic windows and picturesque water views at Franchesca's Waterplace located in the heart of the city of Providence. Perfect for intimate weddings, bridal showers, or your next event (accommodations up to 85 guests with seating and 160 guest cocktail style).